I have listed a new property at 2302 583 BEACH CRES in Vancouver. Please visit our Open House at 2302 583 BEACH CRES in Vancouver. Please visit our Open House at 509 1018 CAMBIE ST in Vancouver. 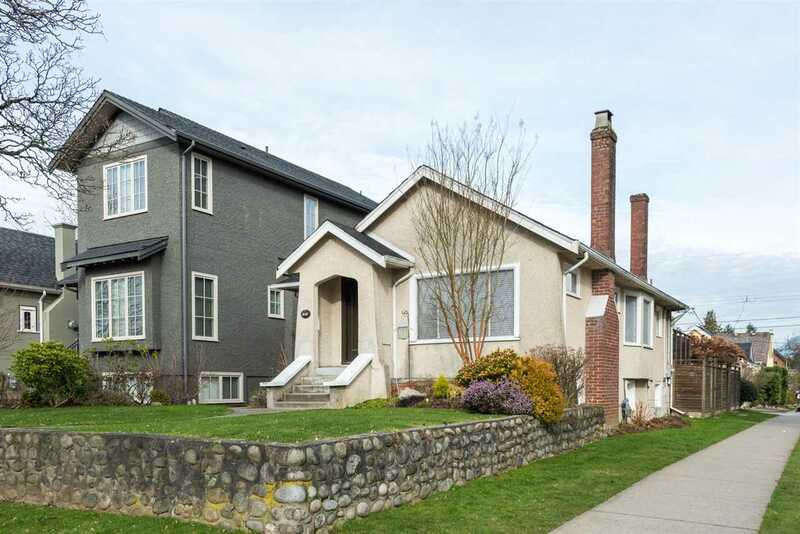 I have listed a new property at 509 1018 CAMBIE ST in Vancouver. I have sold a property at 1505 989 BEATTY ST in Vancouver.